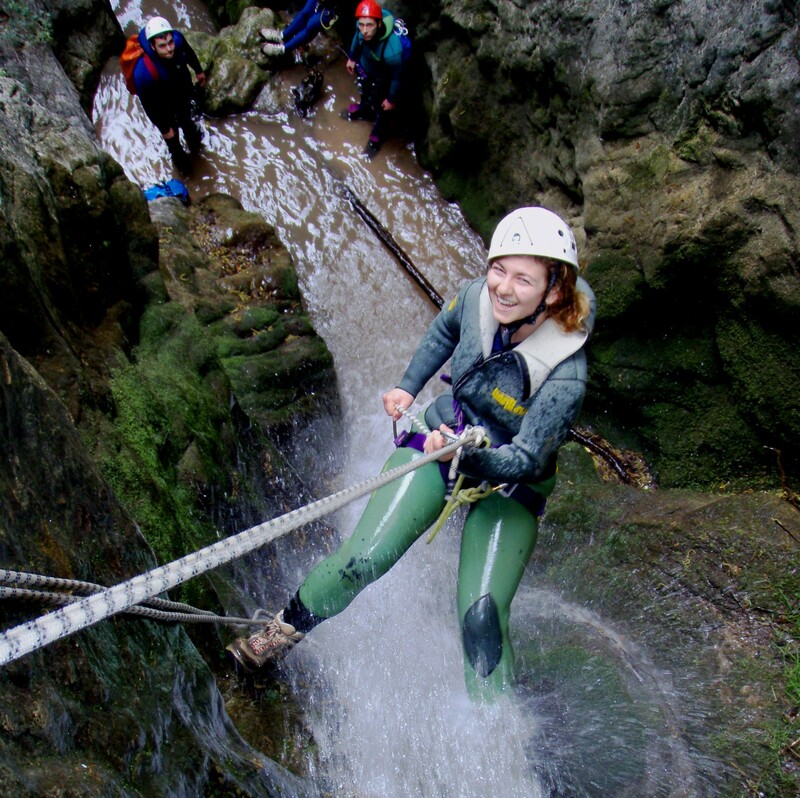 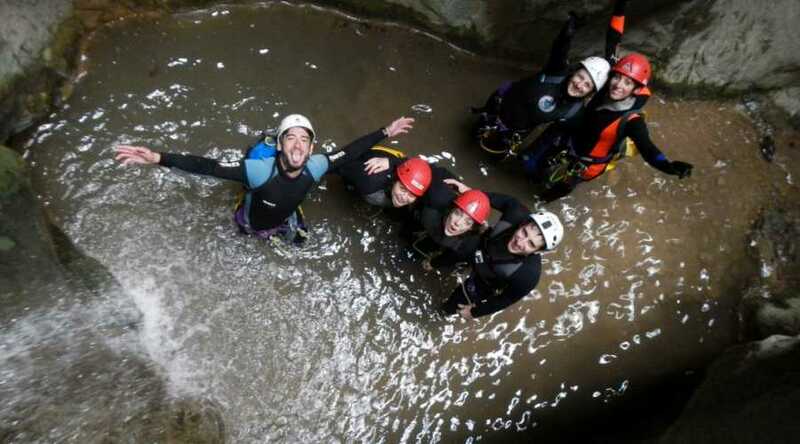 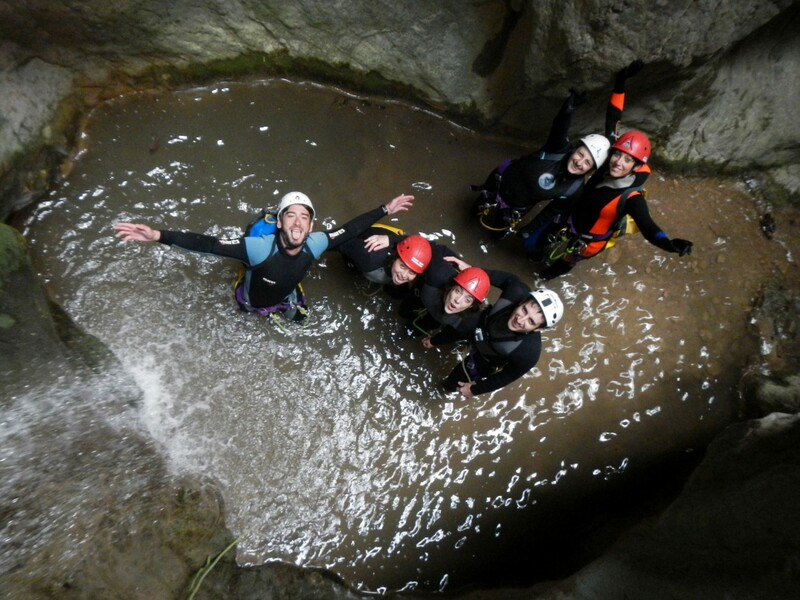 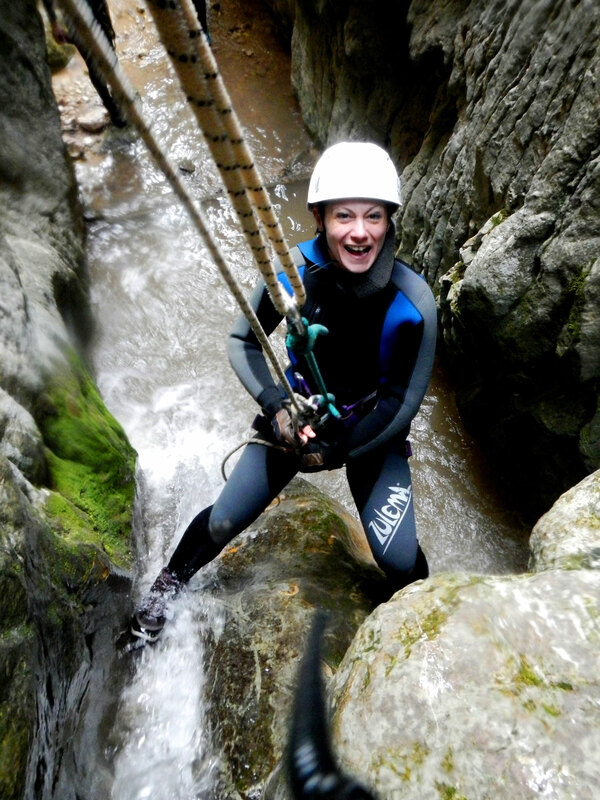 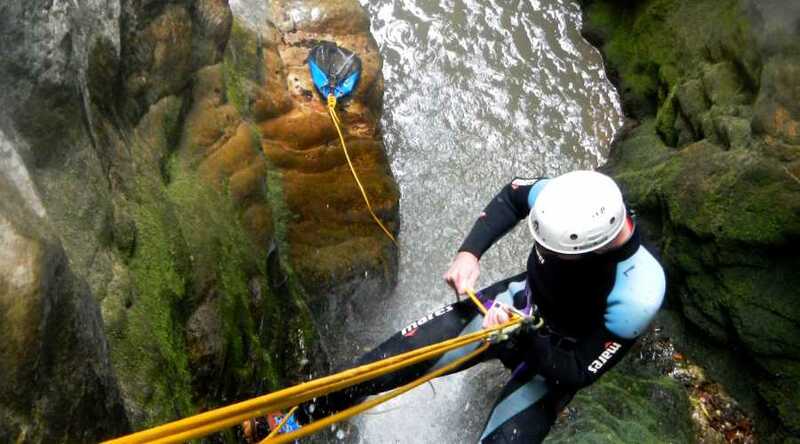 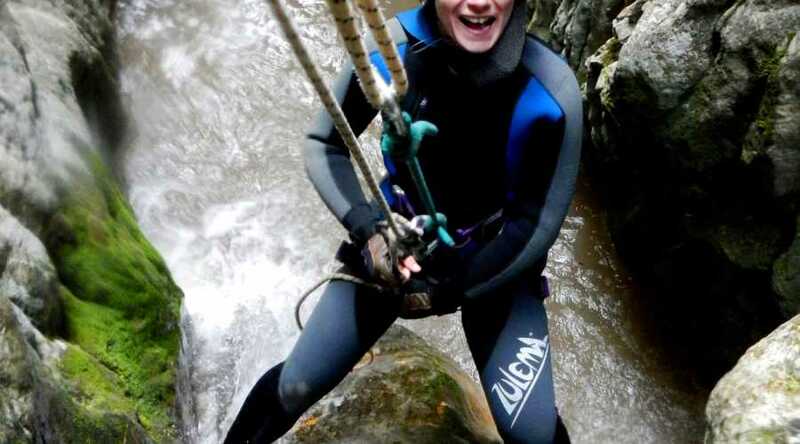 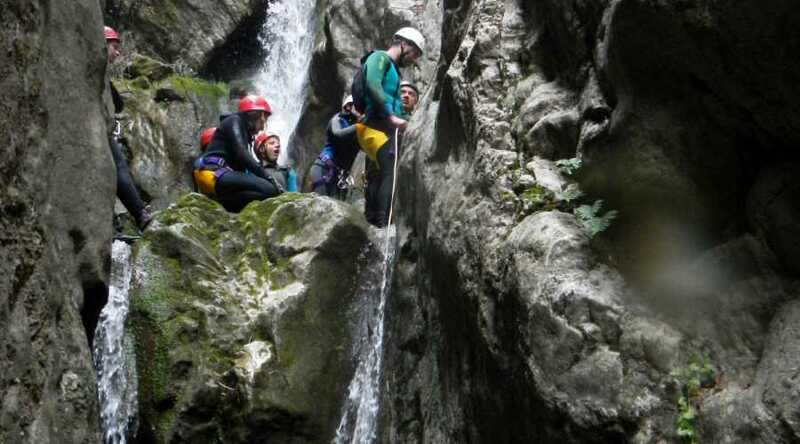 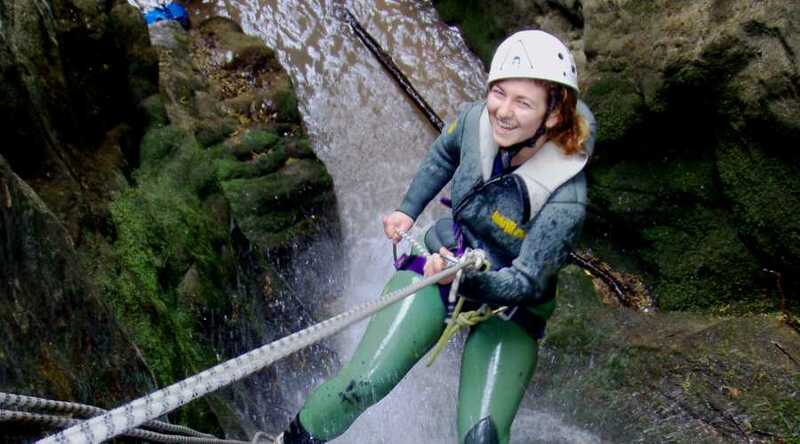 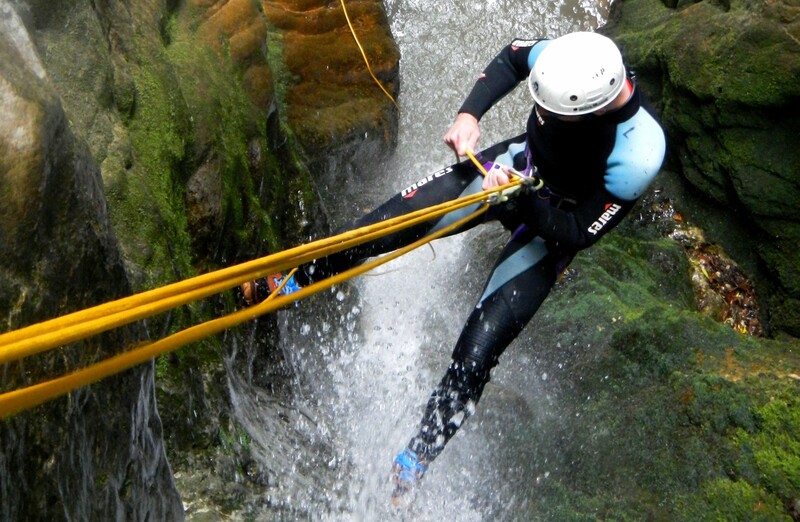 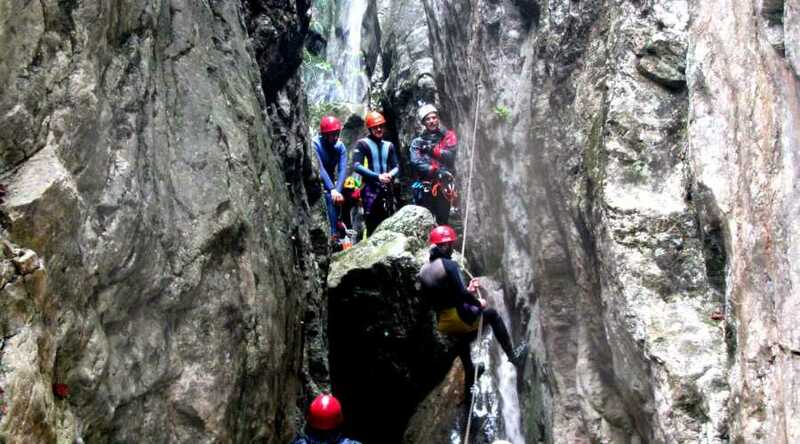 If this is your first experience with canyoning Roccagelli gorge is perfect for you. 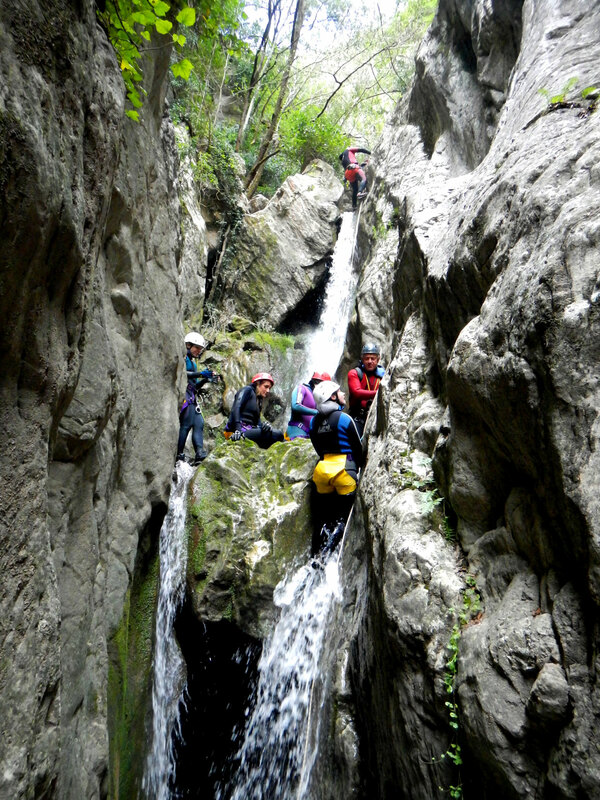 The canyon is between close rock faces with a stream, waterfalls and drops. 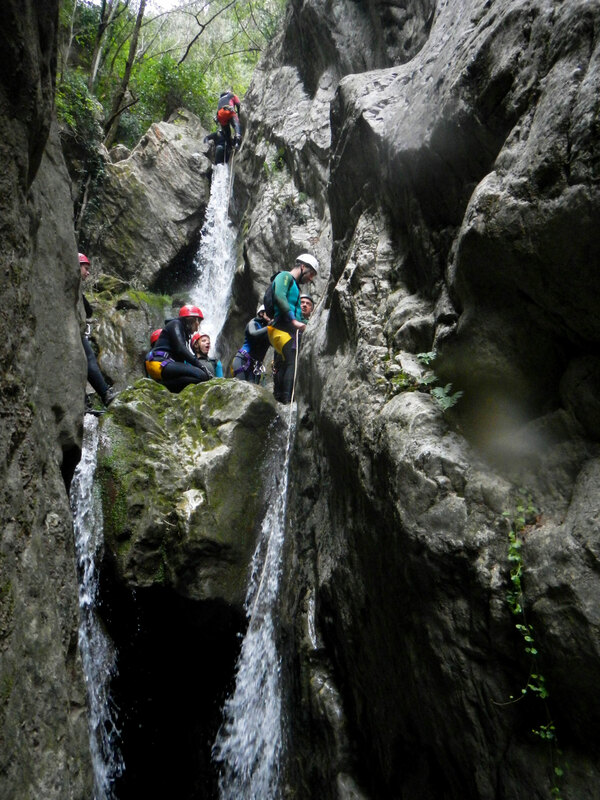 The excursion, that doesn't exact tecnique knonws or a specific training, plans a walking descent of the stream with ropes. 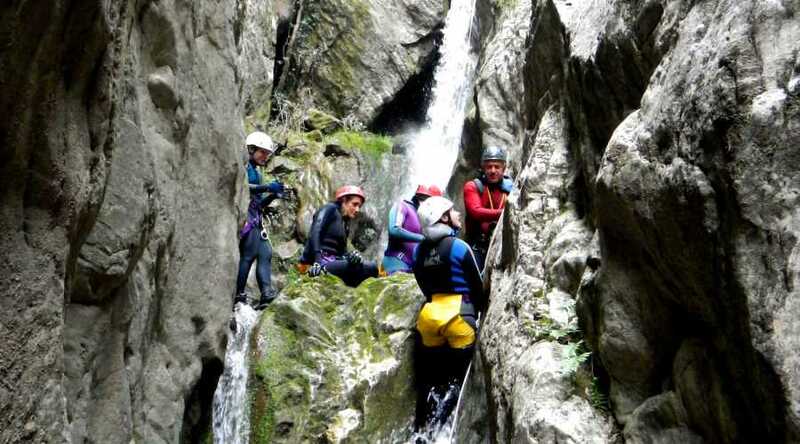 The activity is suitable for everyone and it's very exciting for who wants live a wild and uncontamineted site, one of the most beautifull and suggestive in Umbria. 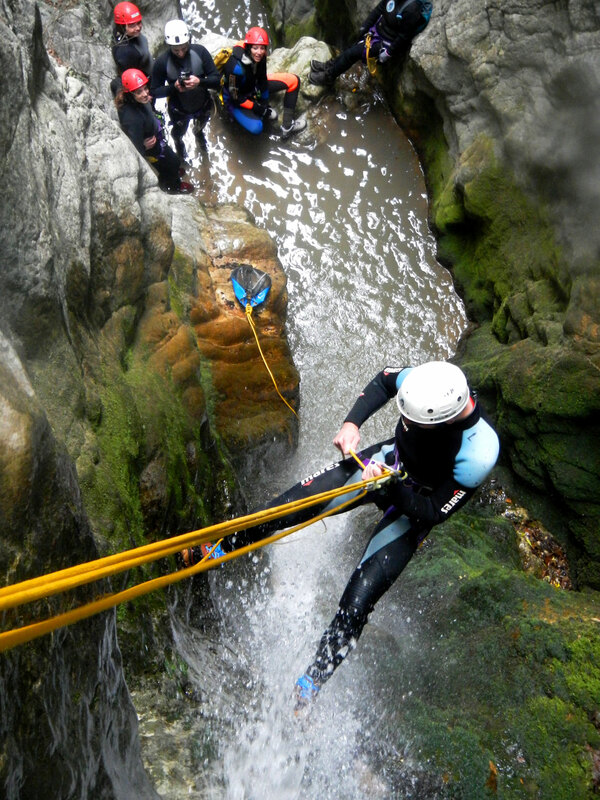 In the canyon there is a limited flow of water at the moment, activity is feasible all the same. 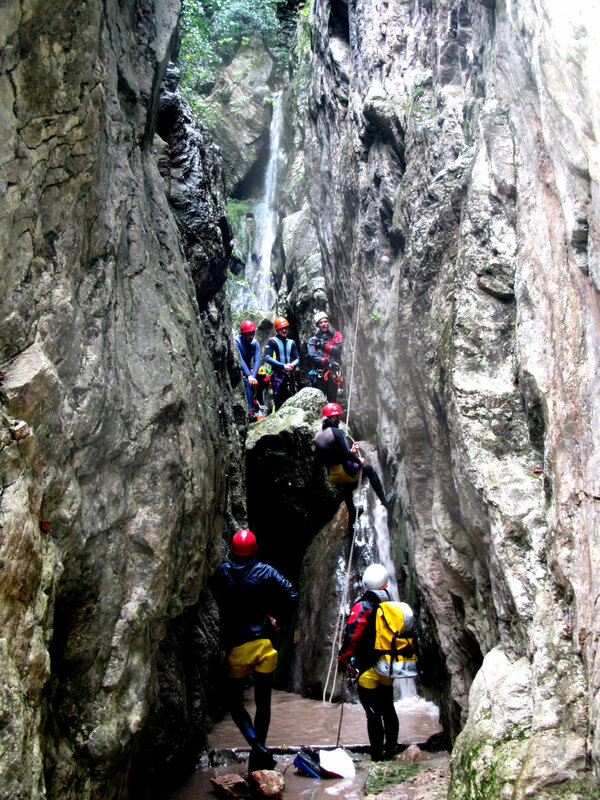 Notes In the canyon there is a limited flow of water at the moment, activity is feasible all the same.